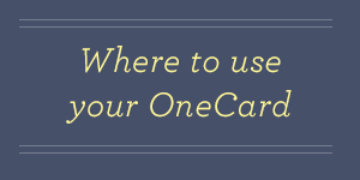 The OneCard is an all-in-one, multipurpose identification and debit card. It provides students, faculty, staff, alumni and recognized affiliates access to a wide variety of campus services in a convenient, easy-to-use card. 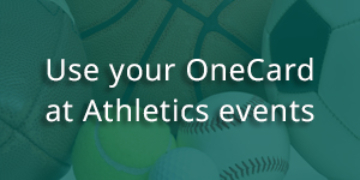 A OneCard offers safety, convenience and flexibility. Cardholders can add money to their account, turning their OneCard into a campus-wide debit card. The card can be used for parking, door access, copying and printing services, as well as food and bookstore purchases. Learn more about your OneCard. To get your OneCard, bring photo identification (passport or driver’s license) to the OneCard/Parking Service Center, located in the Welcome Center on the corner of Warren and Woodward Avenue, Suite 257. Firehouse Subs Now Accepts the OneCard! There are several ways to add money to your OneCard. Your OneCard Balance can not exceed $300.